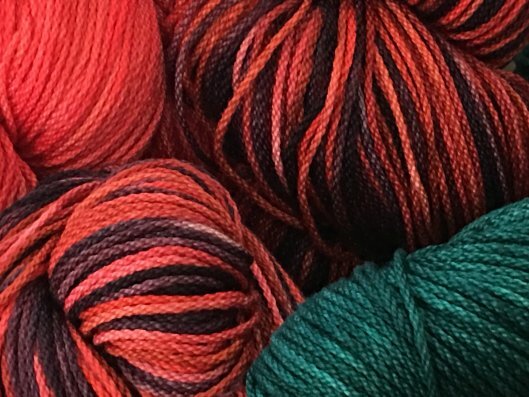 Yarn in original condition (no odors, no animal hair, label band or tag intact) may be exchanged or returned within 30 days of purchase if accompanied by original store receipt. Sorry, no returns or exchanges on wound yarn, classes, needles, hooks, books, patterns, magazines, sale items, or special orders. Other items in new, unopened condition may be exchanged or returned within 30 days of purchase. Give us a call if you have questions!